Home Cinema Center offers an impressive variety of living room furniture styles, approaches, and designs. 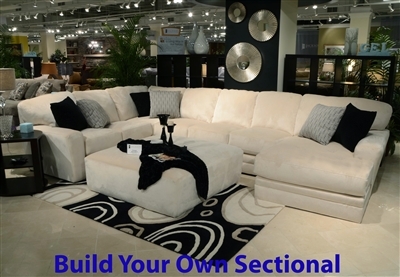 Choose and purchase living room products from our large selection of full living room sets, sectionals, sofas, loveseats, sleeper sofas, recliners, and chairs or our ottomans and chaises for accent pieces at low prices. Shipping - If you value fast, low-cost shipping, this is the place for you. Our products are in stock and ready to ship right now, so you'll receive your new furniture quickly. Shipping: 7 Days or Less! !